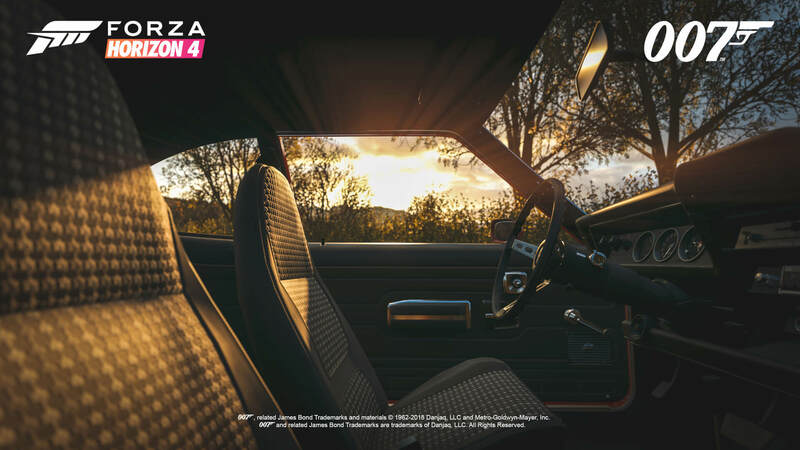 The Best of Bond Car Pack is the Day One Car Pack for Forza Horizon 4, and it’s included inside the Ultimate Edition of the upcoming open-world racing game. 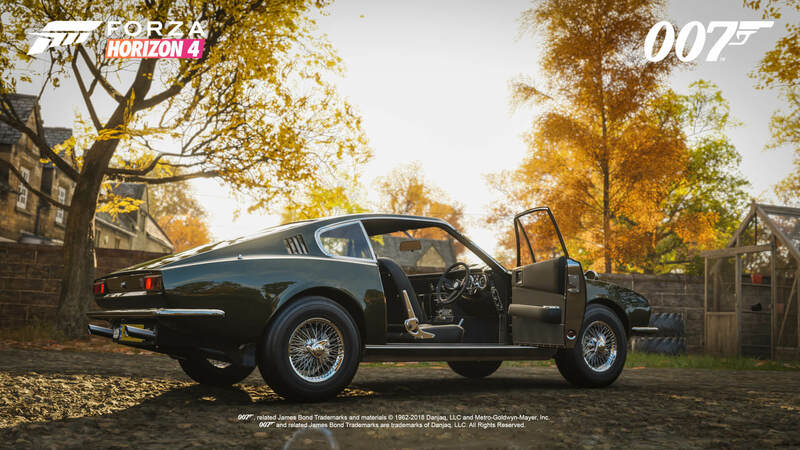 Players can experience this curated selection of legendary Bond cars from September 28th when early access begins, and it’ll also be available for standalone purchase following the global launch of Forza Horizon 4 on October 2nd. 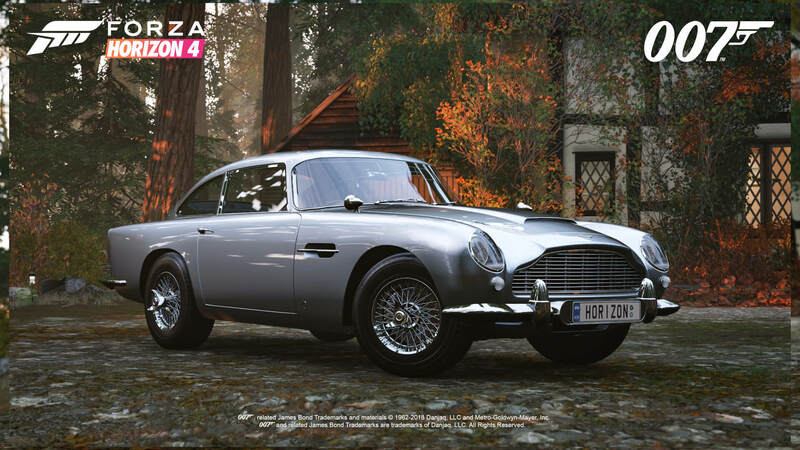 The Best of Bond Car Pack features 10 legendary cars from the collection of James Bond films, including Goldfinger (1964), The Man with the Golden Gun (1974), Skyfall (2012), Spectre (2015), and more. Since this is a ‘Best of Bond’ collection of legendary automobiles, it’s unsurprising that there’s a dominant presence of Aston Martin vehicles, including the most-featured car in the history of Bond films – the Aston Martin DB5. 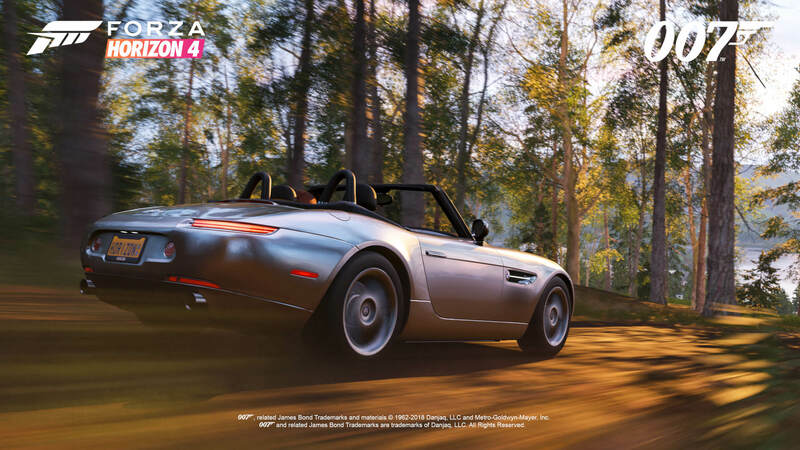 You’ll also find some beloved Bond cars from AMC, Citroën, BMW, Jaguar, and Lotus in this unique assortment of rides. 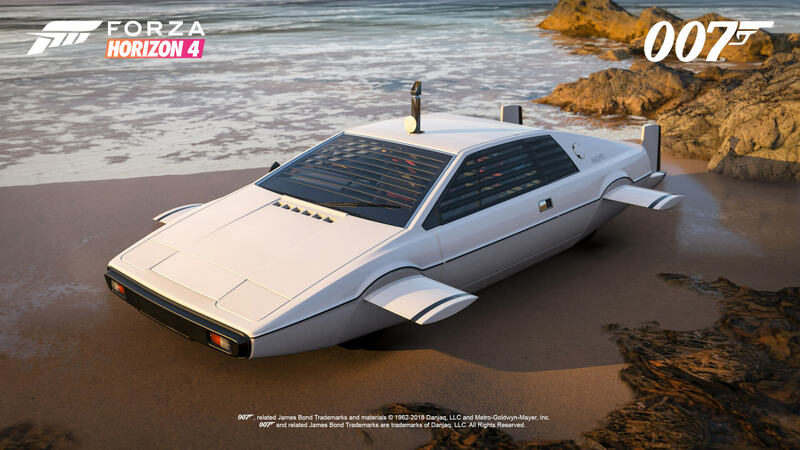 My personal favourite is the ‘Wet Nellie,’ a Lotus Esprit S1 transformed into a custom-built submarine, which appeared in 1977 classic, ‘The Spy Who Loved Me.’ This special body kit option will allow players to live out their James Bond movie fantasies on-land or in-water, the perfect place for a submarine. 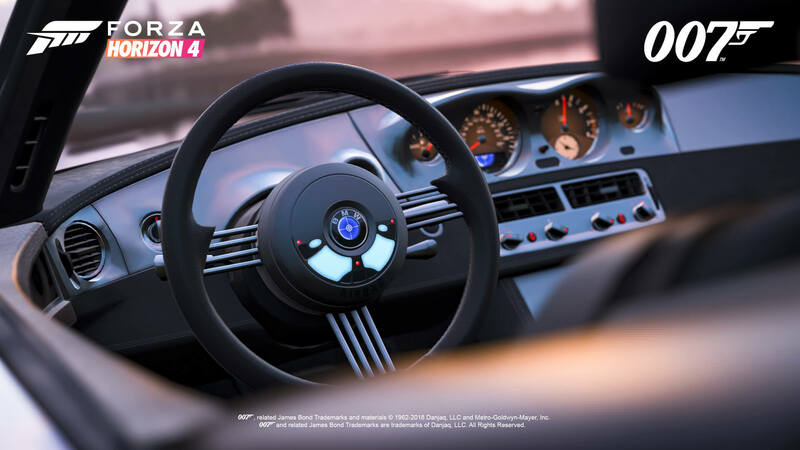 This is also just one of the numerous cars to come equipped with film-inspired gadgets that players can review in the Forzavista mode. Other examples of these include the revolving number plate and extendable bumper rams on the 1964 Aston Martin DB5. 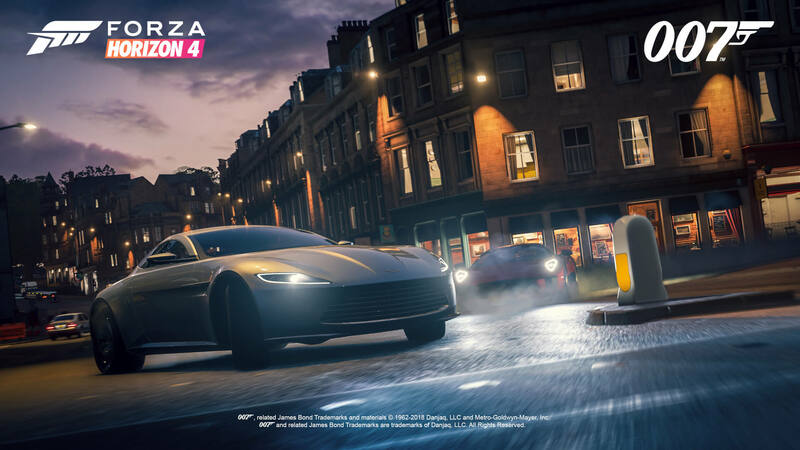 In addition to the official trailer, which is remarkably spectacular and most certainly worth at least one viewing – if not many more, Turn 10 Studios has also debuted an assortment of official screenshots for the Best of Bond Car Pack, which you can check out below. 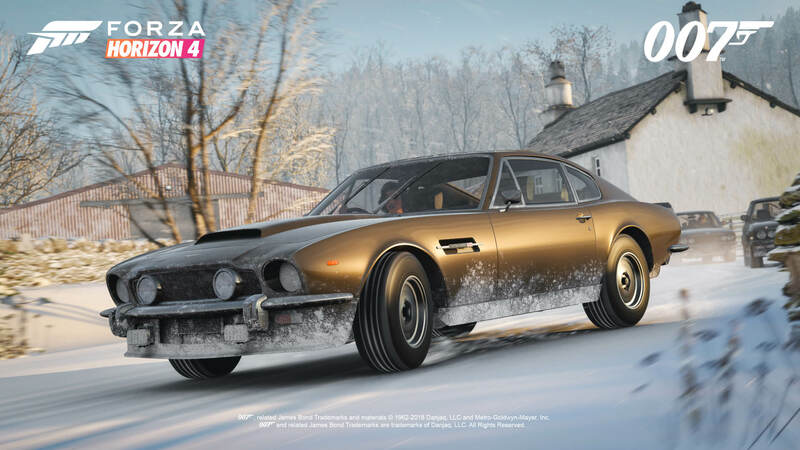 Not only does the Best of Bond Car Pack feature the above ten cars with all their elusive gadgets and unique customization options, but there’s also a selection of in-game Bond-themed goodies available with this special release. These include two Bond outfits that can be used for customizing your character, as well as “six exclusive phrases” for the online Quick Chat option when communicating in-game with other players. 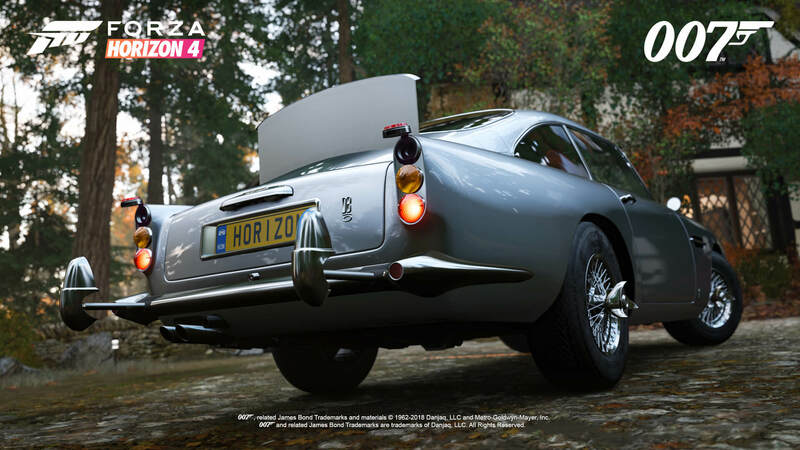 Overall, the Best of Bond Car Pack is quite possibly the most unique and exciting Car Pack yet in the history of Forza. 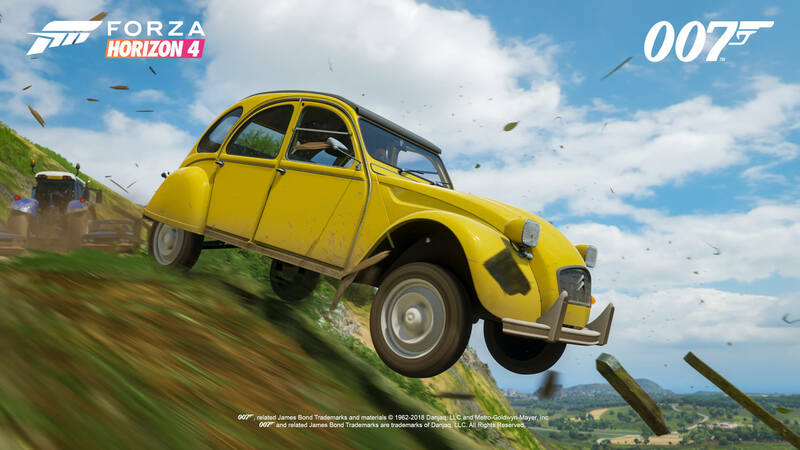 This assortment of beloved vehicles doesn’t just authentically capture their spirit and presence from both classic and modern James Bond films alike, but it also enables a host of new gameplay opportunities in Forza Horizon 4. 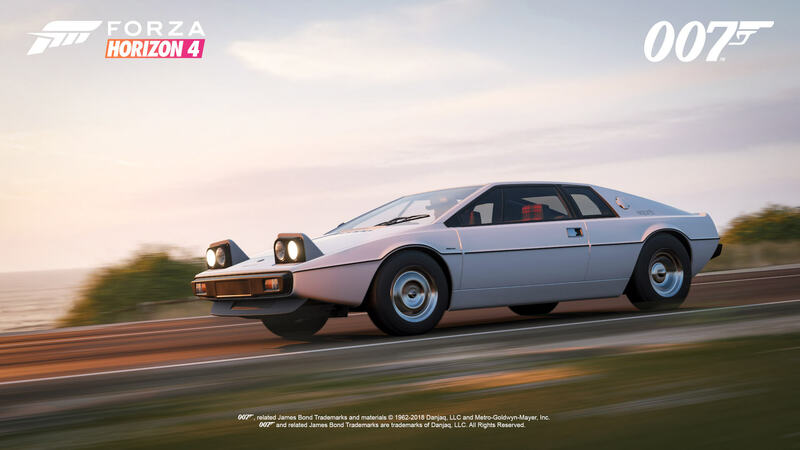 From iconic car chases recreated from the films to driving the ‘Wet Nellie’ through rivers and lakes, these incredible vehicles are sure to deliver hours of delight and fun to all types of Forza players. 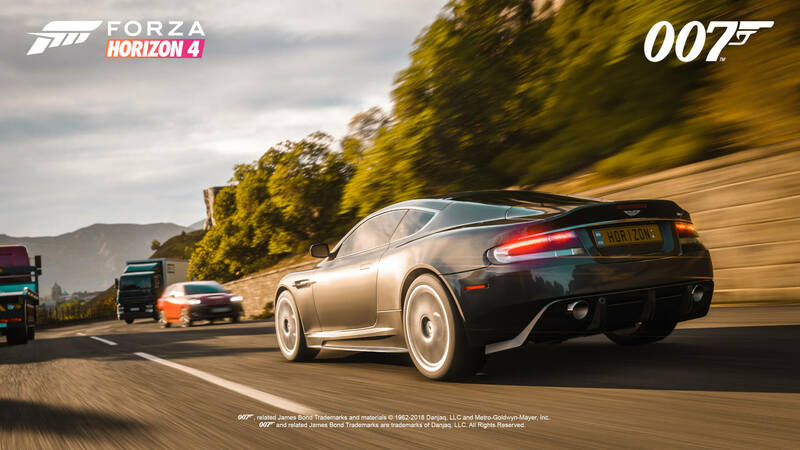 As a reminder, the Best of Bond Car Pack will be available on September 28th with the early access release of the Forza Horizon 4 Ultimate Edition. 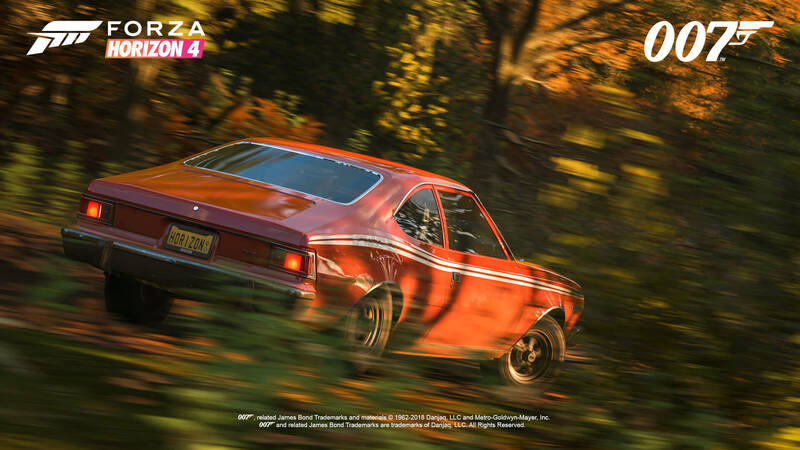 It will become available for standalone purchase on October 2nd with the worldwide launch of the game. In addition, be on the lookout for exclusive livestreams from the Goodwood Estate next week, offering a first-look at the cars of the Best of Bond Car Pack. 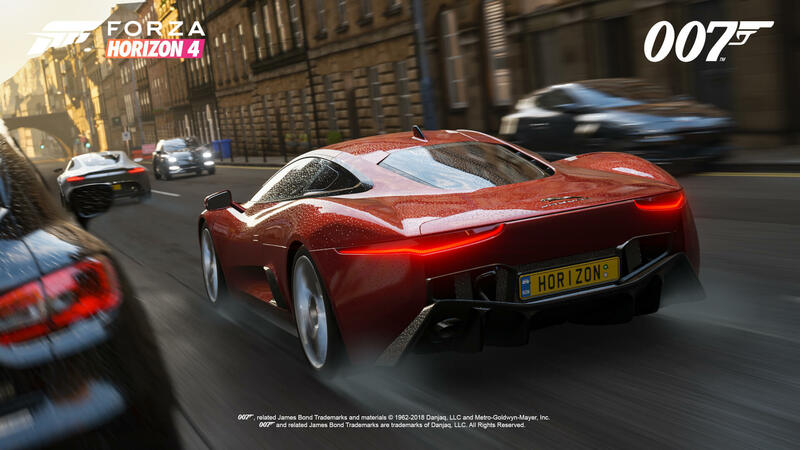 For more on Forza Horizon 4, be sure to check out the free demo available to download today, our in-depth preview of the upcoming open-world racing game, and finally, our exclusive interview with Playground Games Creative Director, Ralph Fulton.